We love encountering other passionate teams that work well with ours. Are you looking beyond the horizon, too? Let’s discuss your project goals . Need to drop us a quick line or just chat about something? It’s always nice to meet other motivated go getters. We’re not currently looking to fill a creative position, but we always love to meet new designers and developers and see their work. Our studio in Princeton, WV is in a white three-story building, across the street from Princeton Public Library, where you’ll find free public parking. 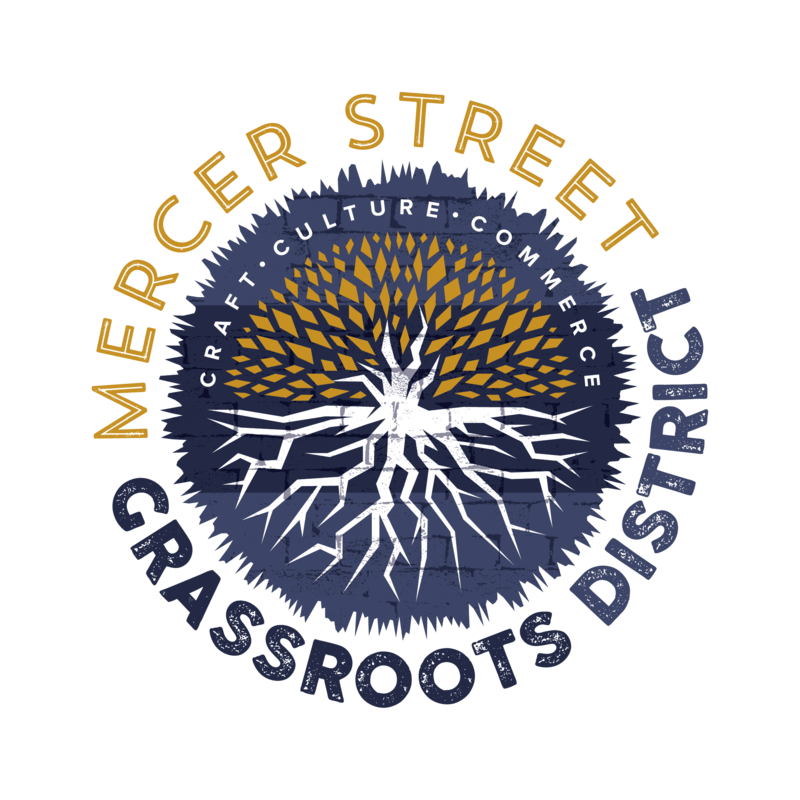 Proudly Located in the Mercer Street Grassroots District. Learn more about our cool neighborhood.